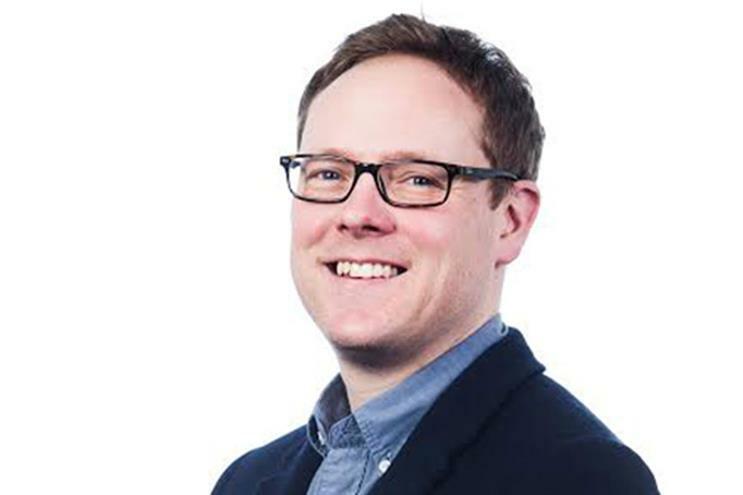 Primesight has promoted Andy Goldsmith, the agency sales director, to the role of sales director. Goldsmith, who has overseen the agency sales team since joining the out-of-home ads supplier at the start of 2014, will now be in charge of the company’s trading, agency, client sales and strategy. Goldsmith said: "I am looking forward to leading the enormously talented team we have, that continually produces excellent work and campaigns for our wide range of clients and partners." He has previously worked at Global Radio, where he was agency group director, and Time Inc, where he was group advertising director. Goldsmith will report into Chris Forrester, the managing director of Primesight. Forrester said: "Andy has been instrumental in helping our agency sales team move forward and put customers at the heart of everything we do. "He has also played a huge part in our culture shift helping to install a mantra of process, organisation, passion and professionalism."